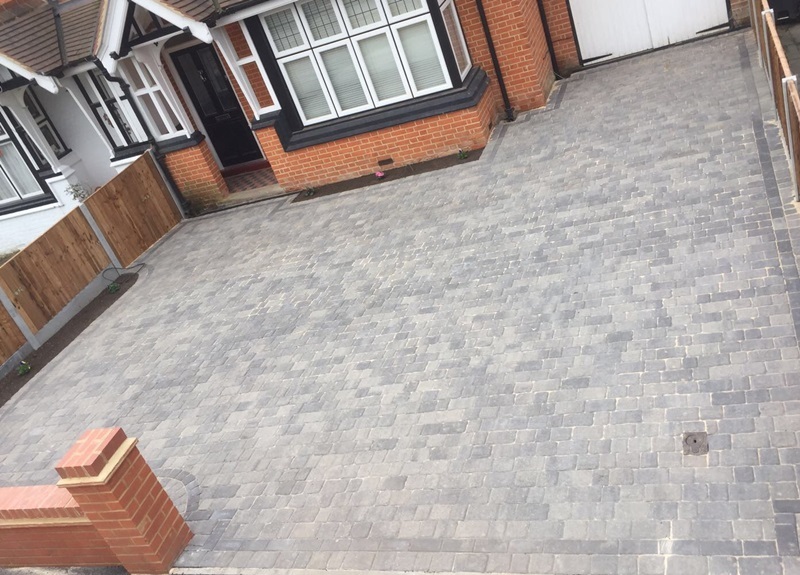 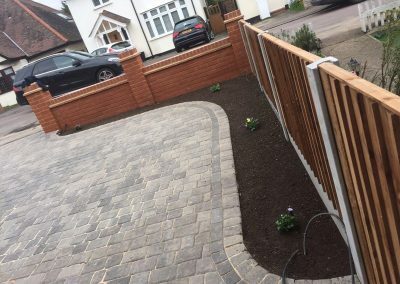 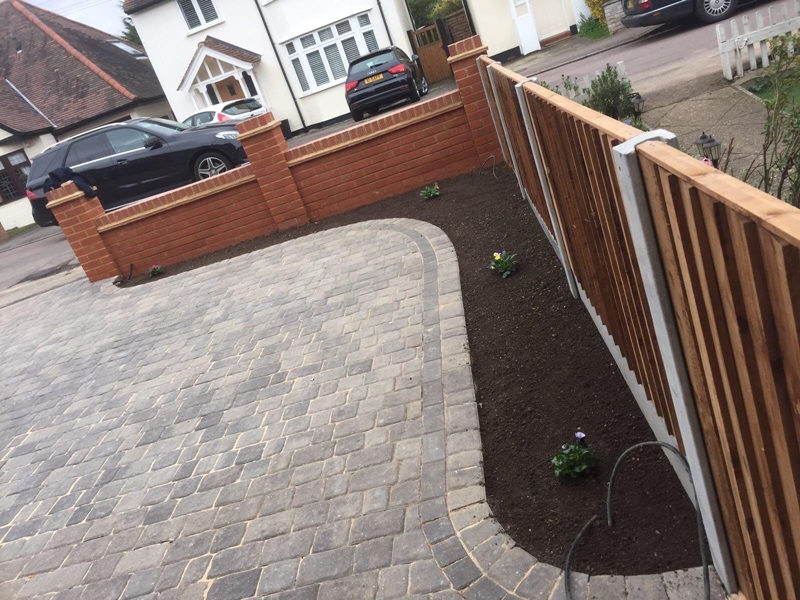 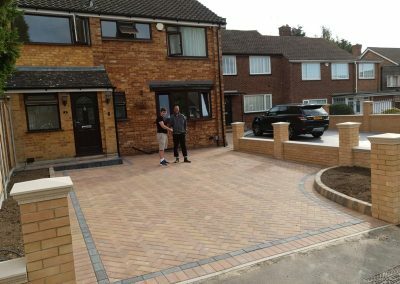 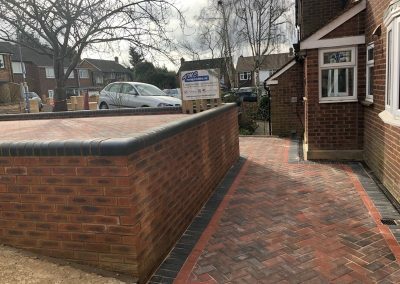 Based in South Woodford, London, we provide driveway installation services throughout London, Essex and Hertfordshire. 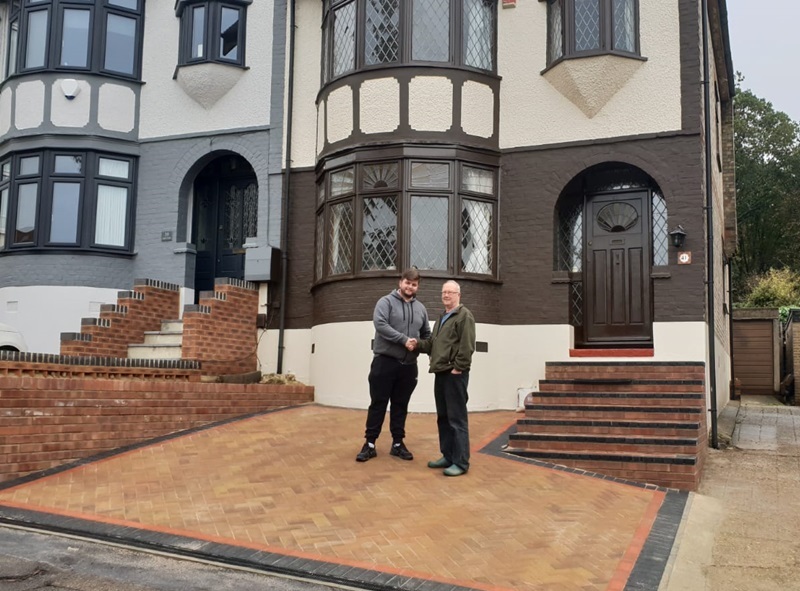 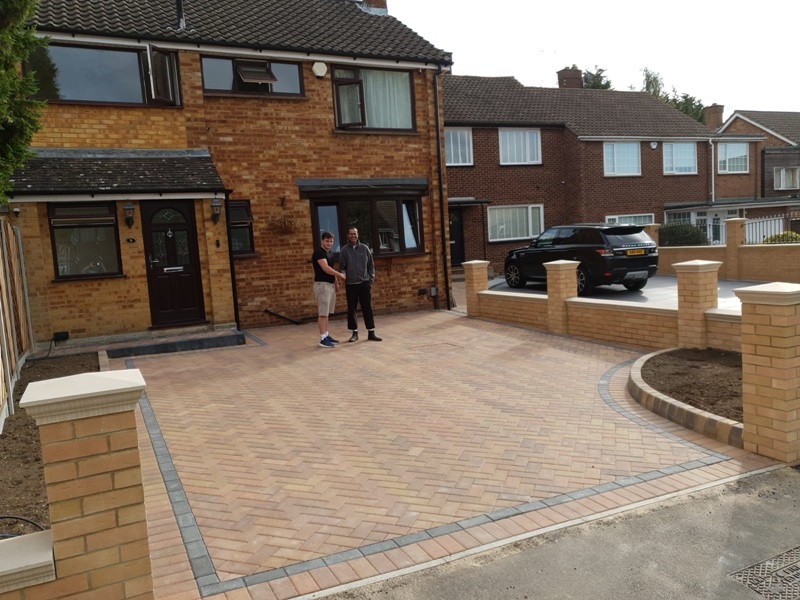 AMC Paving & Building Ltd offer a full range of Driveway and Paving Solutions tailored to suit your specific requirements, property style and budget. 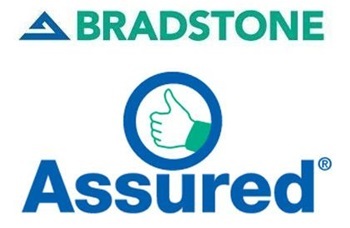 We work closely with our customers in order to guarantee complete satisfaction and peace of mind; our expertise ensures that each project is properly organised and efficiently completed to the highest possible standard. 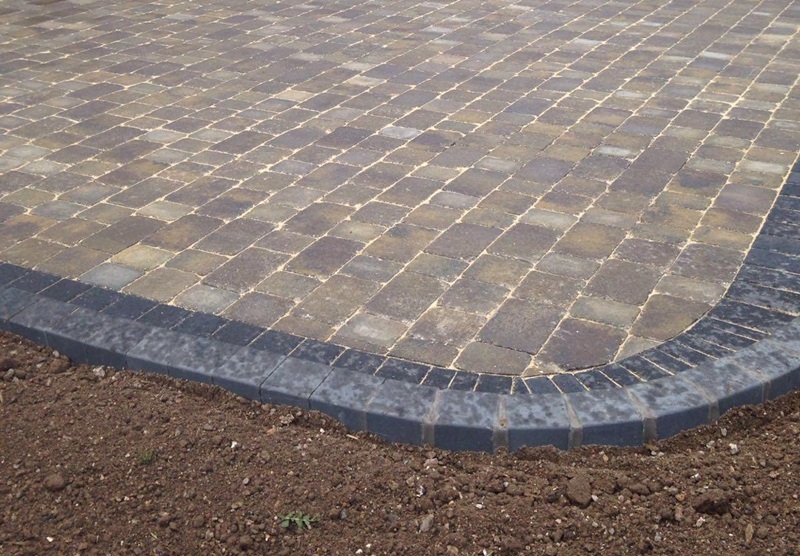 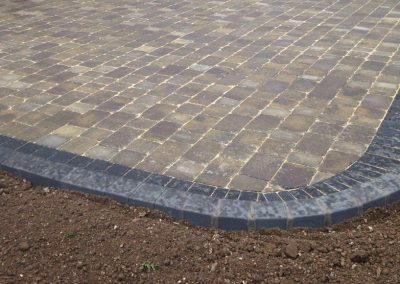 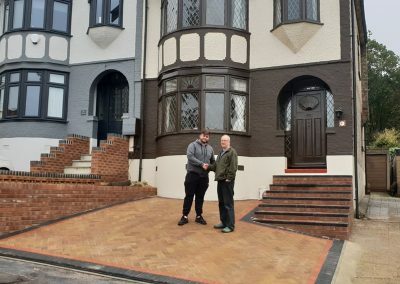 Using only the very best materials, we are committed to providing a high level of workmanship to ensure your new driveway will not only be a great additional feature for your home, but will last for years to come.